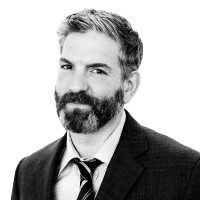 Noah Shachtman is the Editor-in-Chief of The Daily Beast. Send him a tip: [email protected], [email protected], or via Signal, 917-690-0716. You can also use our anonymous document submission system, SecureDrop. Click here to find out how.